I just released my 1st game! I made this game a while ago before I discovered itch.io. Thank you guys! Yes, it's RPGMaker. 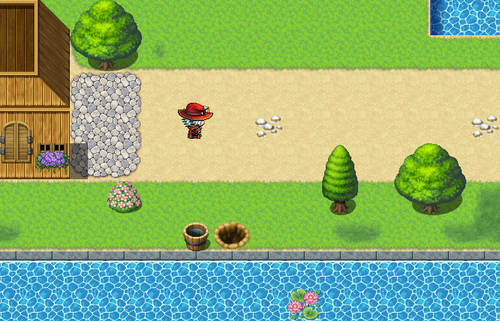 When I made this game I was surprised how easy it was to use RPGMaker MV. Although RPGMaker MV is easy, I switched to Unity 2017 and I'm currently working on my first Unity project. Now, check out my prototype Fan Attack!